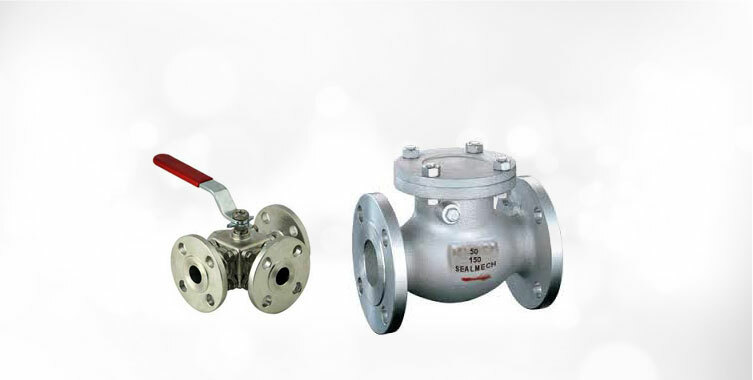 Our MNC Sluice Valve or Reflux Valve is fabricated using modern machines and superior grade raw materials. 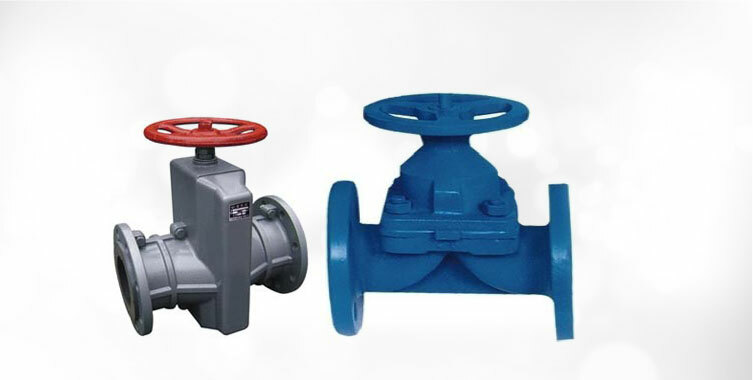 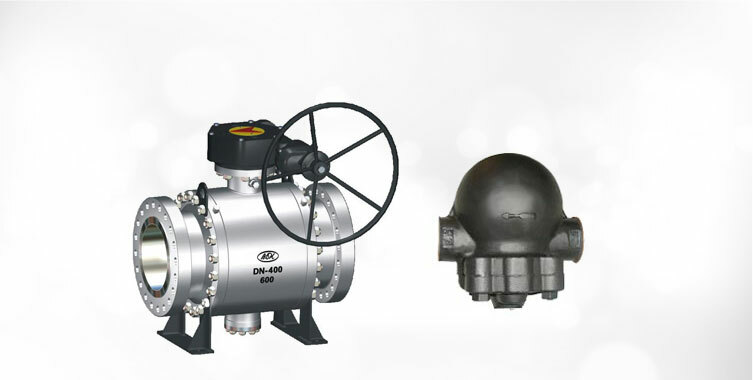 The valve is developed by keeping in consideration buyer’s requirements. 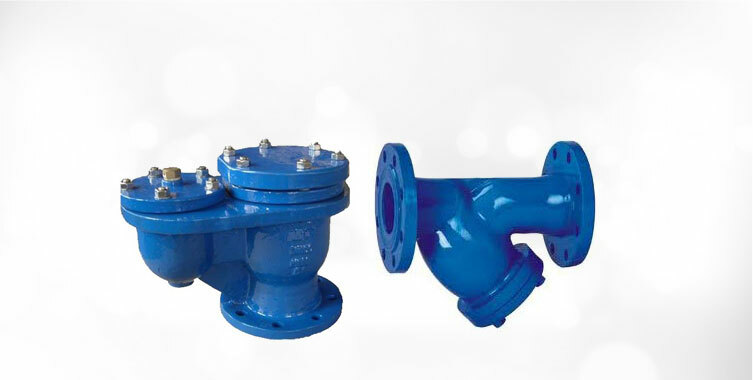 Our Sluice Valve is in conformation with the set industrial standards. 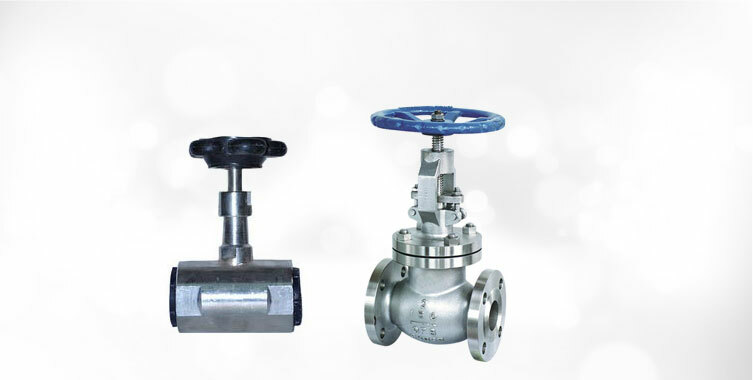 Moreover, we offer bulk quantities of Sluice Valve at market leading prices. 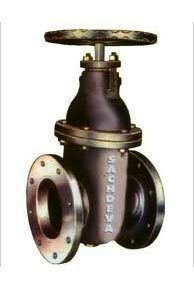 Our precisely designed Sluice Valve is known for providing excellent functionality for longer term.